Burg Freundsberg was constructed in the year of 1150 by the lords of Freundsberg. Originally the castle consisted out of a single keep, which is still intact up to this date. The chapel next to it was built afterwards in the year 1117. In 1467 the castle was sold to Archduke Sigismund of Austria, who rebuilt the castle and called it Sigismundruh for the duration of his reign. After passing to several other owners from 1812 on, Castle Freundsberg became a property of the municipality of Schwaz. 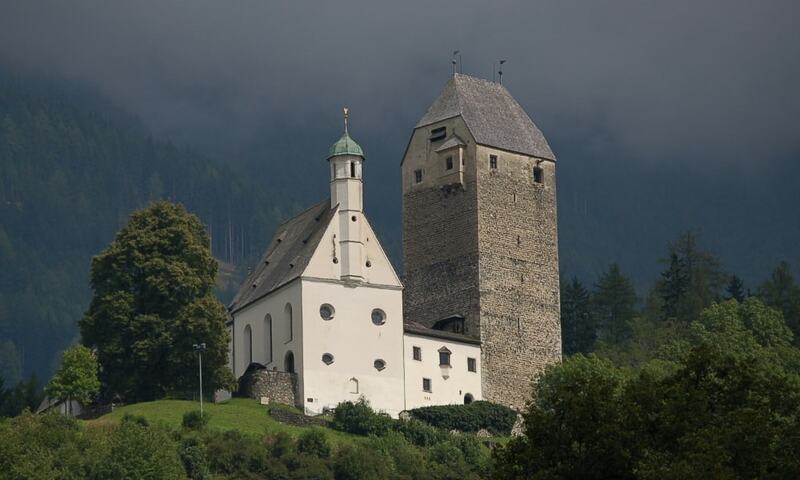 They restored the castle and opened a museum where the history of the city Schwaz and the silver mining industry in this region is documented.